Mr. Paul R. Baker has over 12 years of expertise in multiple areas of the insurance and risk management industry ranging from Principal and Vice President to sales and sales management. As a Partner at Sterling Seacrest Partners, Paul specializes in the construction industry, working with high-end business owners, principals and managers to structure deals, manage risks and lower costs of doing business. Prior to joining Sterling Seacrest Partners, Paul held positions with one of Atlanta’s oldest insurance brokerage firms, as well as with Northside Insurance, Sentry Insurance Company, J. Smith Lanier & Company and State Farm Insurance. Paul received a Bachelor of Business Administration in Risk Management and Insurance from the Terry College of Business at the University of Georgia. He is a Certified Insurance Counselor (CIC), as well as a fully licensed insurance agent. 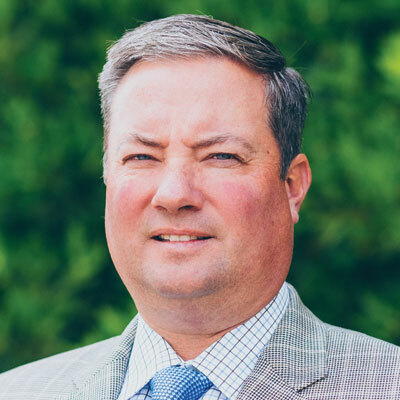 With a dedication to giving back to the community, Paul has served as an instructor, guest lecturer and panel member on construction insurance topics for the Greater Atlanta Homebuilders Association. He is President of Cobb County Big I, is active in Cobb County’s Chairman’s Club for the Chamber of Commerce, and is a member of the ABC of Georgia, AGC of Georgia, the Construction Financial Management Association, the Georgia Utility Contractors Association, the Greater Atlanta Homebuilders Association, the Hispanic Contractors Association of Georgia, the National Association of Surety Bond Producers and the Surety Association of Georgia.